As one of the biggest issues plaguing children at schools today, NSW Education Minister Rob Stokes is launching an Australian-first review into phone use in classrooms across the state. Technology is affecting their hearts and minds. But how about their bodies? 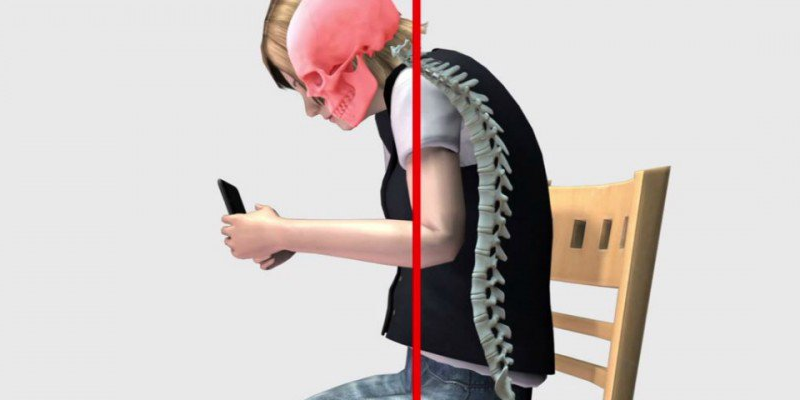 And you thought your child’s device use was giving you a pain in the neck? Imagine what it’s doing to theirs.